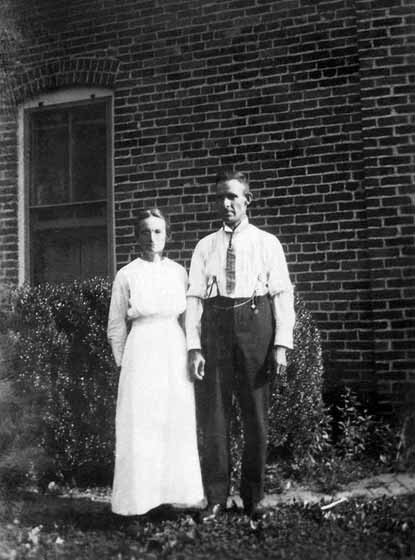 Mary Schneider Feldhaus with her brother Joseph Schneider, Lottie's husband. 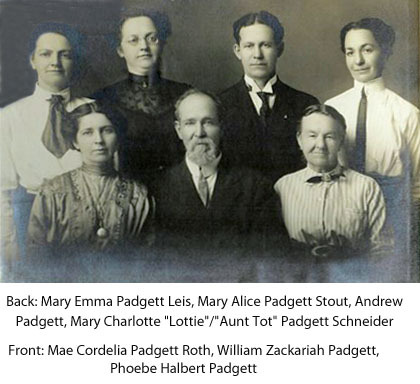 Lottie Schneider, Joe Schneider's wife, in the back on the right with her father and siblings. 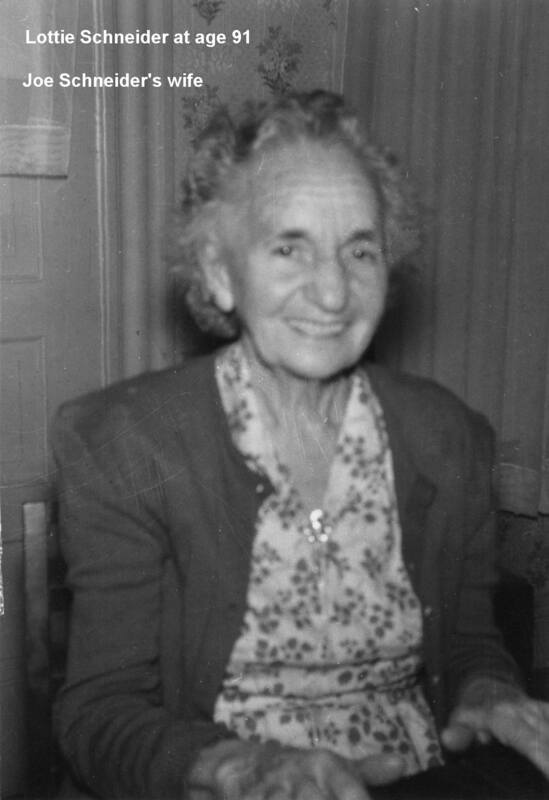 Lottie Schneider, Joe Schneider's wife, at 91 years of age. 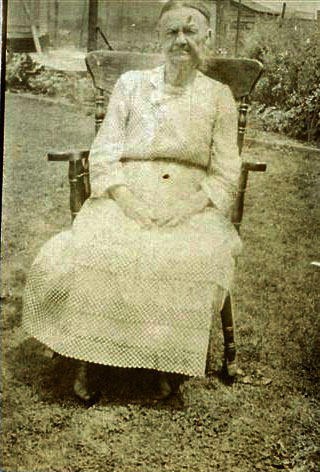 This is Lottie's mother, Phebe Halbert Padgett. I have posted below everything I know about Lottie's siblings and parents as of today, 9 March 2012. 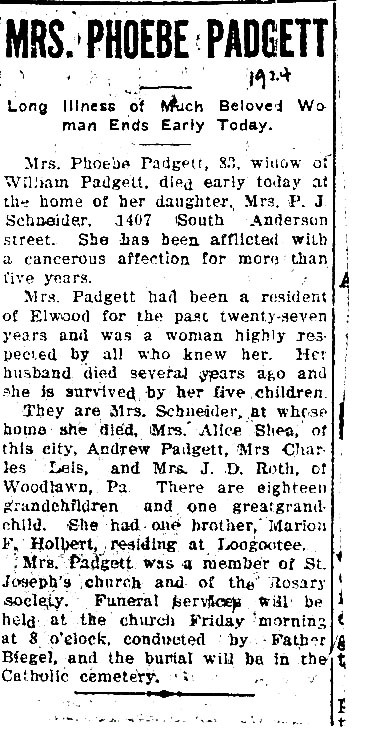 Below is a copy of my summary records from Ancestry.com for the life of Lottie Padgett. Below is a copy of my summary records from Ancestry.com for the life of Peter Joseph Schneider.